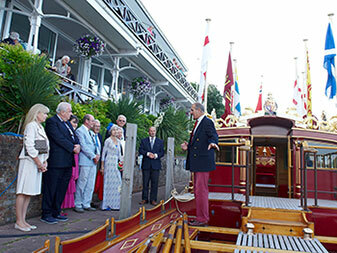 Established in 1906, Phyllis Court is a private members club with hotel rooms on the River Thames in Henley. 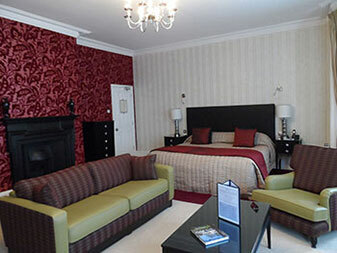 Phyllis Court has excellent facilities, superb cuisines and wines, relaxing riverside accommodation and friendly staff. It is the perfect setting to meet friends or colleagues, enjoy a wedding or a celebration and watch the Henley Regatta. This elegant historic mansion is set in 18 acres of land with lawns sweeping down to the river. 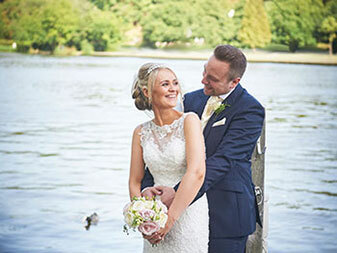 The newly refurbished Riverside Pavilion - a Grade II listed building - overlooks the world famous Henley Regatta course, is a unique wedding venue, and offers the very best in Regatta corporate hospitality with private boxes on the finish line. For members, the club is a ‘home away from home’ with beautiful grounds and gardens and a vibrant calendar of events. It is the perfect place to meet new people and try out new activities, or just relax with a book by the river. Our private members club in Henley offers over 30 interest groups, including rowing, croquet, jazz, wine tasting and theatre visits. There really is something for everyone. 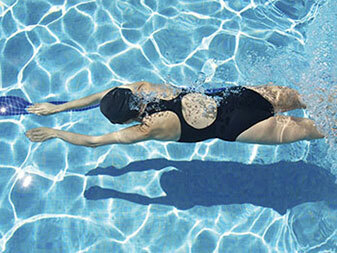 Our new Fitness Centre has a swimming pool, gym, sauna room, exercise studio and treatment rooms. 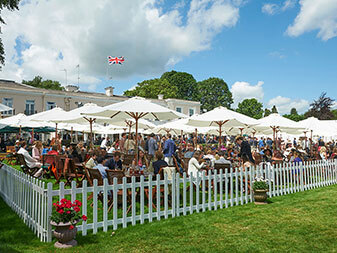 You don’t need to be a member to hold an event at Phyllis Court, book one of our lovely hotel rooms on the River Thames in Henley, or to enjoy a corporate box to view the world renowned Henley Regatta. 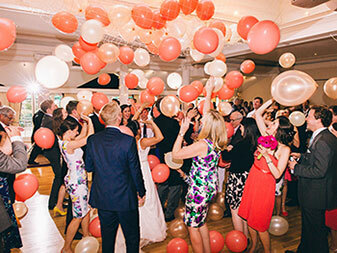 We have five versatile function rooms to hire for weddings, meetings or a special occasion and we offer the finest riverside location in beautiful south Oxfordshire. A highlight of the sporting and social calendar!